Set the course for your future at 15Fifty5 Apartments. 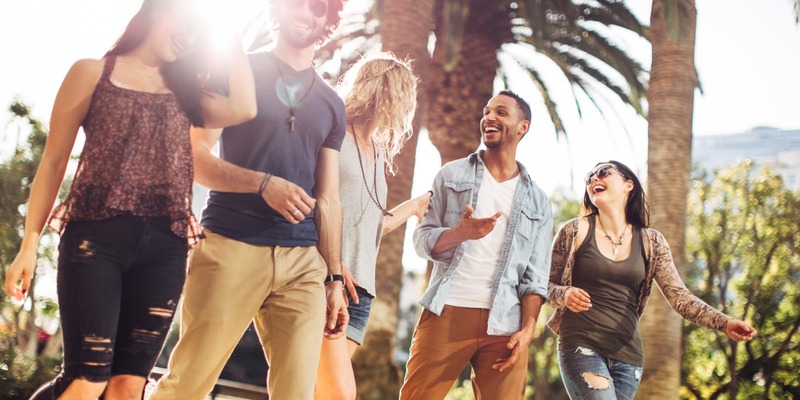 Ideally situated in downtown Walnut Creek, California, a desirable community in the East Bay, our boutique community complements our luxury apartment homes with exceptional amenities. Our open-concept living spaces feature modern kitchens, upgraded with top-of-the-line appliances and sleek stone countertops. When you’re not creating culinary masterpieces in your home kitchen, lounge on the resort-inspired sundeck surrounding our sparkling rooftop pool. Plus, with convenient access to the Walnut Creek BART Station, you can easily explore the Bay Area right from your front door. 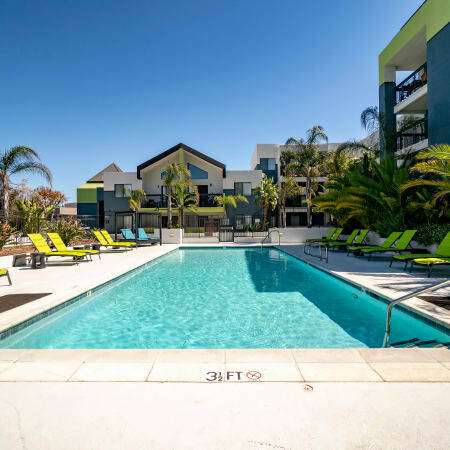 Embrace modern luxury at 15Fifty5 Apartments. With studio, one, and two bedroom floor plans available, the living spaces at 15Fifty5 Apartments are designed to inspire. 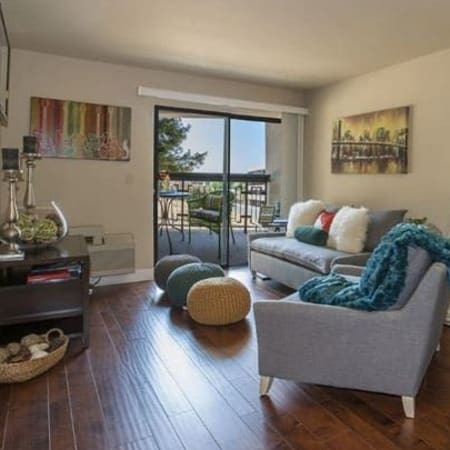 To meet the demands of modern life, our apartments for rent in Walnut Creek, CA, feature a variety of upgrades. Prepare chef-quality meals in your contemporary kitchen, outfitted with stainless-steel or black appliances, gorgeous Caesarstone or granite countertops, and sleek custom cabinetry. After dinner, pour yourself a glass of wine from your favorite local vineyard and enjoy it on your private balcony or patio, overlooking the downtown cityscape or the picturesque Mt. Diablo. Find your favorite floor plan. Surrounded by green open spaces, with the majestic Mt. Diablo in the distance, 15Fifty5 Apartments is a charming boutique community in downtown Walnut Creek, California. We are strategically situated near I-680 and Highway 241, so it’s easy to travel to your favorite Bay Area landmarks. 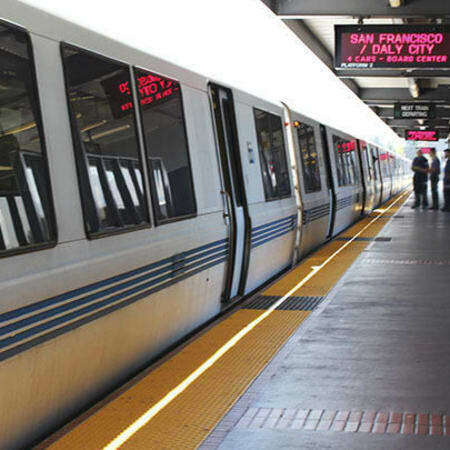 Our luxury community also offers easy access to the Walnut Creek BART Station, so public transit is always within reach. In addition to our convenient location, our neighborhood provides restaurants, breweries, and recreation right in the neighborhood. Eat, drink, and enjoy at 15Fifty5 Apartments. Forge your future at 15Fifty5. Call today to schedule your VIP tour.